Carpet cleaning services are necessary as stubborn stains and odors get into your carpets and are difficult to remove otherwise. 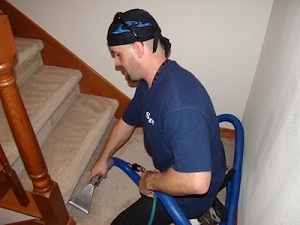 Expert carpet cleaners offering carpet cleaning in Fife, WA utilize advanced techniques like steam cleaner to deliver premium carpet cleaning solutions. Offering effective carpet cleaning since 1979, Guaranteed Cleaning Service, Inc. has gained the reputation of being dependable carpet cleaners for Fife.We adhere to the latest techniques, such as using a steam cleaner to ensure proper carpet cleaning. 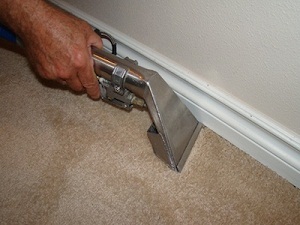 Experienced carpet cleaners are capable of removing all types of stains and odors from the carpets. While surface carpet cleaning does not completely clean your carpets, carpet cleaners make effective use of asteam cleaner to provide you with clean carpets. To clean your Fife residential and commercial carpets with perfection, we are committed to use a steam cleaner truck mounted system in Fife. 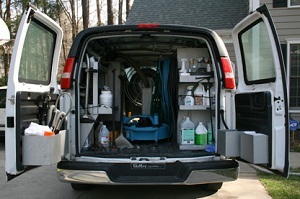 This is the best carpet cleaning solution you will ever get. Fife residents can call Guaranteed Cleaning Service, Inc. at 253-631-5448 to choose us as their carpet cleaners.